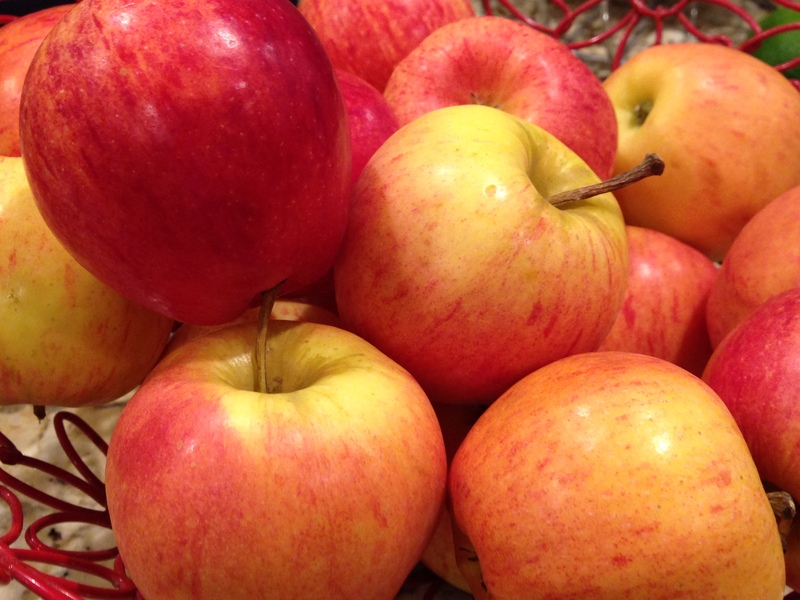 Fall is just around the corner meaning the well priced bags of organic apples at Trader Joe’s are back! You can bet I snagged a few bags. I was standing in my kitchen doing my usual smoothie-for-the-next-day prep when I saw my overflowing basket of apples. Thoughts of apple pie followed. 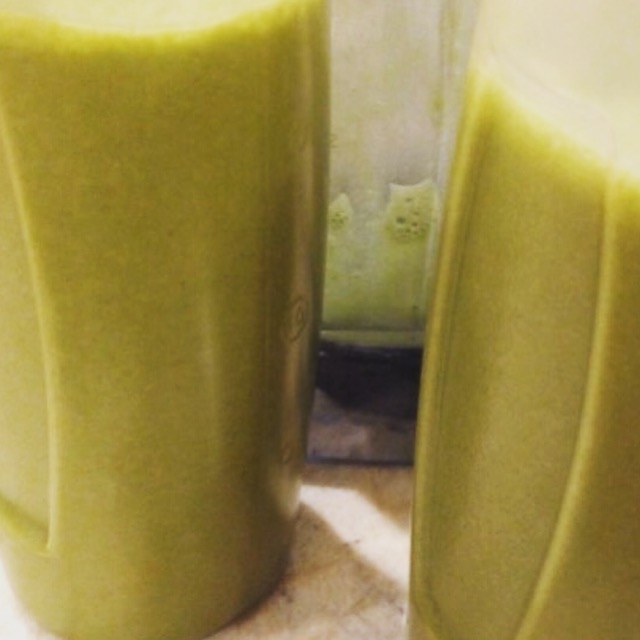 This smoothie is a bit sweeter than my usual combo and turned out delicious! Yes, absolutely! The nut butter will change the flavor but it is usually still very yummy!